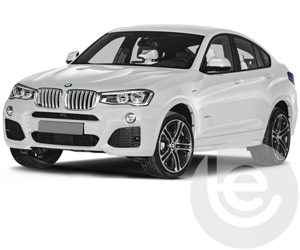 From the BMW 1 Series right up to the latest BMW X6, we have towbars available for nearly all the BMW models. Our wide range of fixed and detachable tow bars are available for most BMW models and gives you choice and versatility when selecting your towbar. For an instant quote simply use our convenient towbar search above. 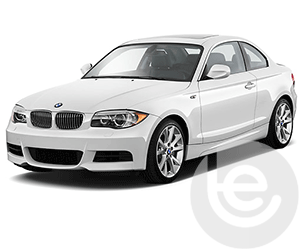 All of our BMW tow bars are EC approved* and mount to BMW mounting points meaning you have peace of mind whilst towing. 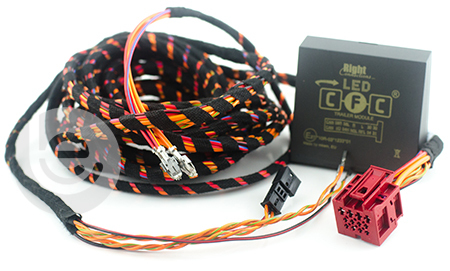 Along with aftermarket wiring we also offer vehicle specific wiring that plugs into the cars canbus system and will activate certain safety features on your vehicle such as trailer stability, you can learn more about the wiring looms here. 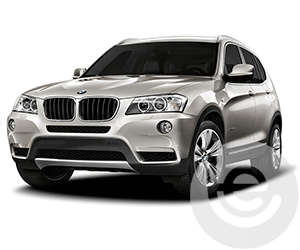 Ranging from the BMW X3 2004 model to the current X3 model, see our full stock of tow bars here. 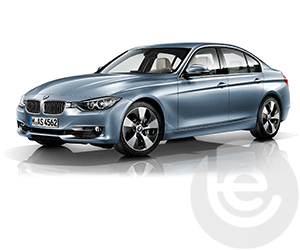 Here at Towbar Express we fit towbars to your BMW 3 Series from the 1998 model to the present model. 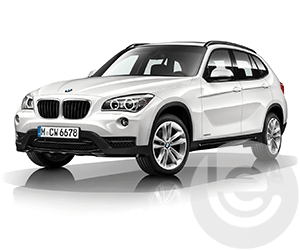 We stock the full range of BMW X5 tow bars including fixed and detachable flange and swan neck towbars. 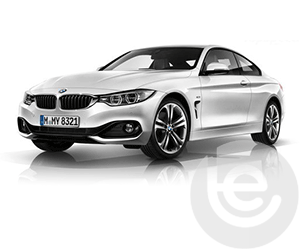 To find the towbar fitting price for your BMW, simply select your model below. 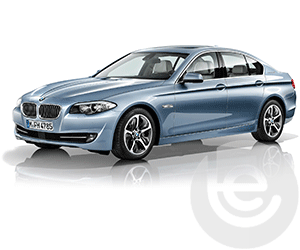 Which towbars for your BMW? 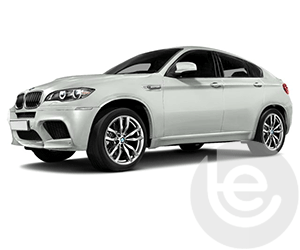 We are experts in our field and the price you see for your BMW tow bar is the complete price that you pay for the tow bar, towing electrics and most importantly the complete installation. We are also a fully mobile service which means we can come to a location that suits you whether its at your home or work. 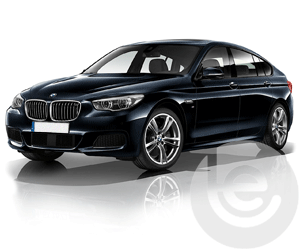 All our BMW towbars are 100% guaranteed and are installed by one of our fully trained technicians, with full technical support and our helpful office staff we are the number one company to install your tow bar. 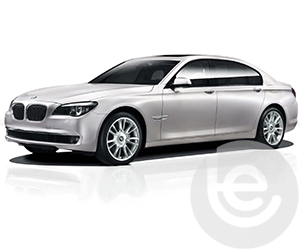 Our gallery of BMW installations show the wide range of recent installations. On Facebook? 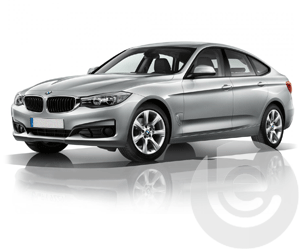 You can also view a gallery of towbars fitted to BMW cars here. 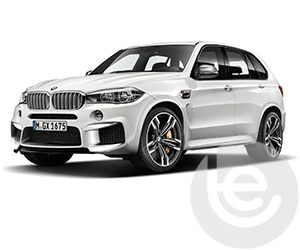 Our Facebook site showcases a range of BMW Towbar fittings for all BMW models, which we have fitted to in the past. This functionality extends to the tow bar wiring which allows BMW’s built in safety features activated, Trailer Stability Control, Parking aids are disabled while towing to work seamlessly with your trailer or caravan attached. 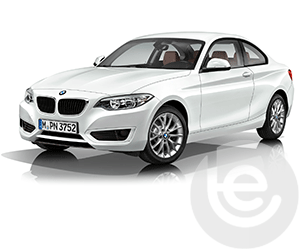 Why choose Towbar Express for your BMW towbar installation?